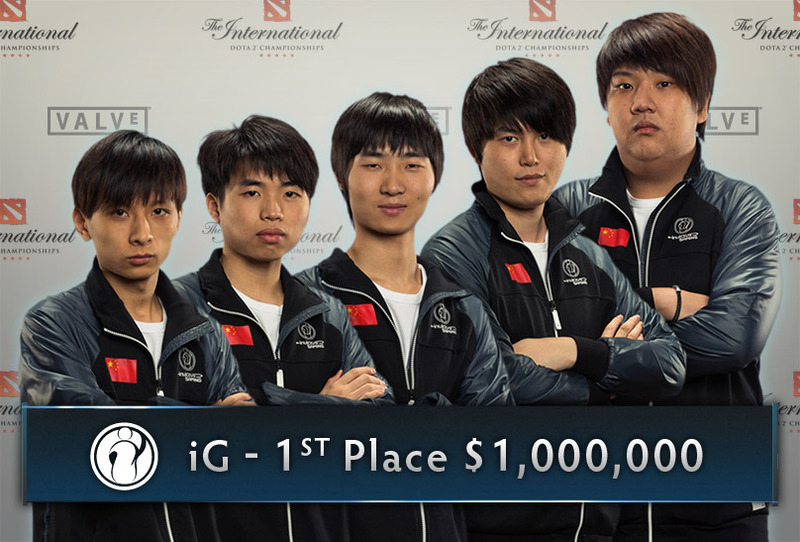 The International 2, one of the biggest Dota 2 tournaments with the whooping grand prize of USD 1,000,000 has just concluded, crowning Invictus Gaming as champions, defeating the then defending champions Natus Vincere 3-1 in a best-of-5 match. As the glory of the victory slowly fades, let DotaTalk bring out the best of everything from TI2. Currently playing in EHOME, X!! (Lei Zengrong) set an average assist ratio of 11.89 in the whole term of The International 2. Maining as a solo mid player, he doesn’t disappoint when handed the support role, as EHOME won 26/39 games with X!! as a support role. While other supporters such as Chuan, Faith, Ice and puppey all did their jobs right, X!! claims the title with the highest contribution to team fights in TI2. Runner-ups for The International 2 and champion for The International, Natus Vincere (Na’Vi) is arguably one of the best European teams out there. The team’s teamwork and incredible micro skills by puppey set the standard for Dota 2 teams. Why would we say Na’Vi has one of the best counter-wars? Because of this : http://www.youtube.com/watch?v=MqY4_rj1XN4. In a theoretical engage such as what iG intended to, Na’Vi should have been decimated in seconds. However, a timely Black Hole by LightOfHeaven and the team’s superb reaction for counter-war literally caused a game-break, putting Na’Vi on the highway to victory. Dota 2 Staff Cup Round 2. FIGHT!